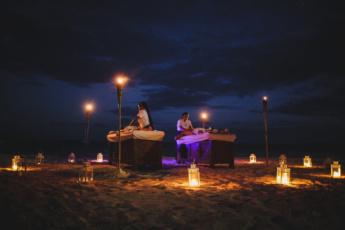 It does not matter for how long you were lying on the beach yesterday and how much you enjoyed a party last night – there is always a reason to pamper your body and soul with the most natural and pleasant treatment – massage. 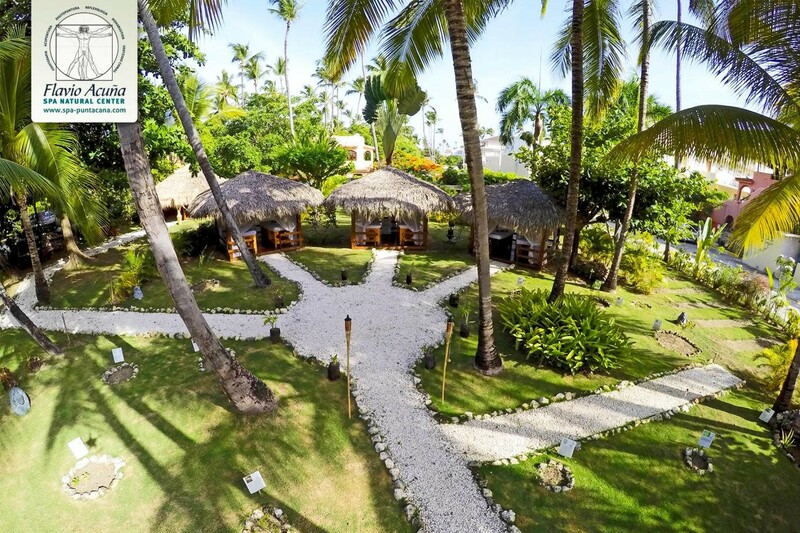 Flavio Acuña SPA is recognized as one of the best SPA centers of Punta Cana with the widest range of body, face, and – what is most important – soul treatments, that is various types of massage delivered by licensed specialists. 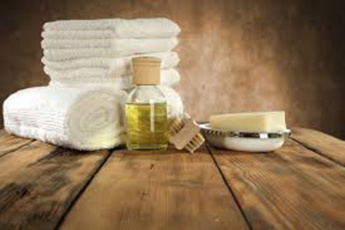 Aromatic Pints Massage is a new way to feel different! 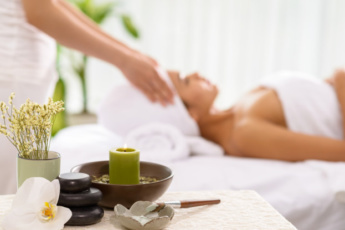 The session includes an hour of massage and aromatherapy. 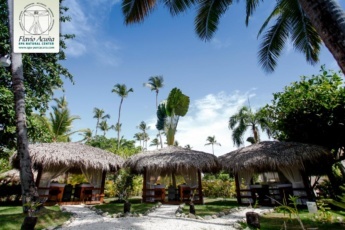 You will be fascinated by this exclusive and effective body treatment that will give you a boost of energy and optimism. Treat yourself in the most special way: enjoy the Aromatic Pints massage at Flavio Acuña SPA center! You deserve it!